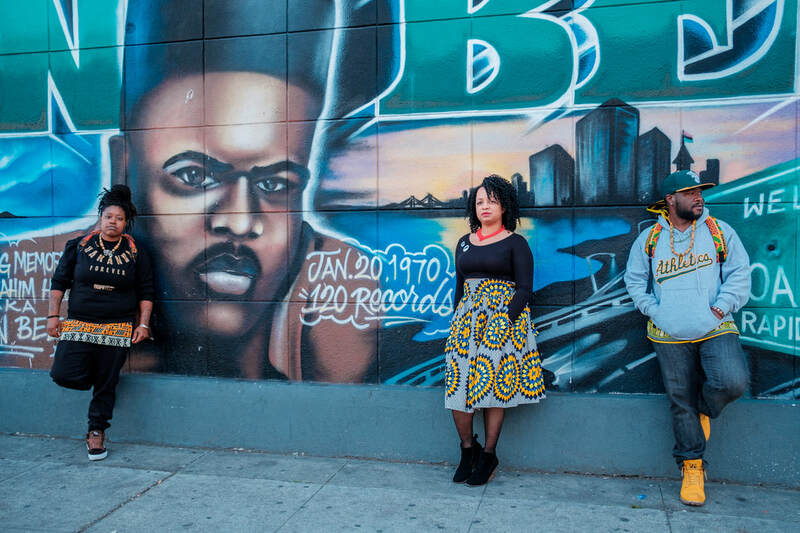 ﻿﻿A membership cohort of millennials+ invested in the state of deep East Oakland. Advocacy and organizing for representation in local government and developing Deep East Oakland resident power and leadership. Increasing opportunities in Deep East Oakland for individual and collective wealth. Addressing the immediate needs of unhoused populations across Oakland. Advocacy and organizing on behalf of and with the unhoused in Deep East Oakland. Join us for Feed the Hood 10: Bag Lunch and Hygiene Kit Preparation and Distribution. On Saturday, January 20, 2018, along with The Village in Oakland #feedthepeople, we hosted Leilani Farha, the United Nations Special Rapporteur On The Right To Adequate Housing. We spent over seven hours on the streets of Oakland, visiting homeless encampments throughout Oakland to document the myriad of human rights abuses enacted upon them by the City of Oakland and other government agencies. As part of this investigation and report process, Ms. Farha will also be sending the city a specific list of things that must be done to rectify the human rights abuses. Press: BondGraham, Darwin. “United Nations Expert Describes Oakland and California's Homeless Crisis as 'Cruel'.” East Bay Express 2018 January 21. "The collective has only been around for just over two years, but during that short time, it has become a conduit for local residents to voice their concerns and take action." Read more: Harshaw, Pendarvis. 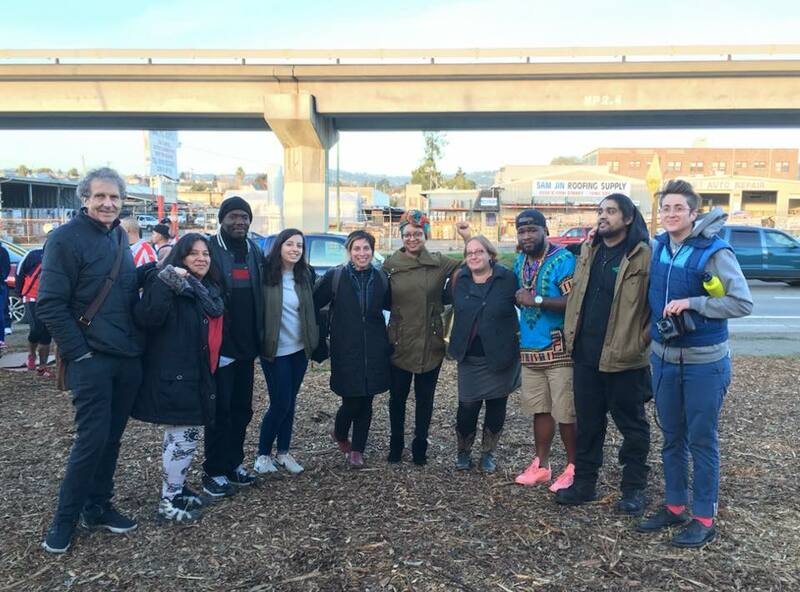 "In the Field with The East Oakland Collective, a Grassroots Group Aiding the Homeless." KQED Arts 2018 April 5. ​Read more: Stone, Erin. "Four Bay Area homeless outreach groups that are changing lives." SF Chronicle 2018 June 28. 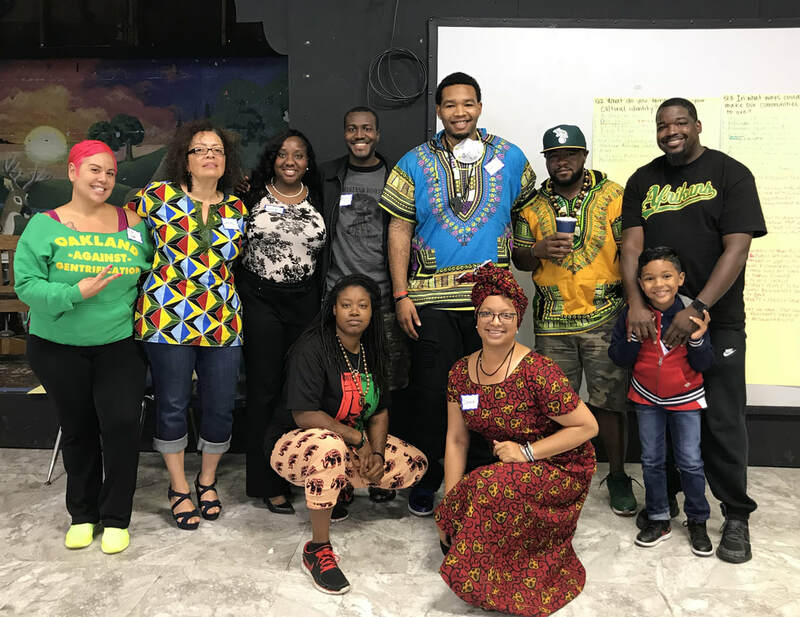 Consider donating today to support efforts to increase racial and economic equity in deep East Oakland. Your valued contributions will directly support programming such as Take Back Our Streets; civic engagement, leadership and economic empowerment initiatives. All monetary donations are tax deductible.